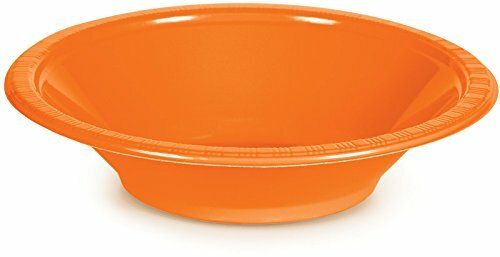 20 Round Plastic Bowls per package, 12 packages per case. Each bowl holds 12 oz. And measures 7 inches across at the rim. Total of 240 Bowls.